Valentine’s Day 2018 is going to be extra special. Why? Because it falls on a Wednesday, meaning extra scope for celebrating the weekend before, the day itself and weekend after. 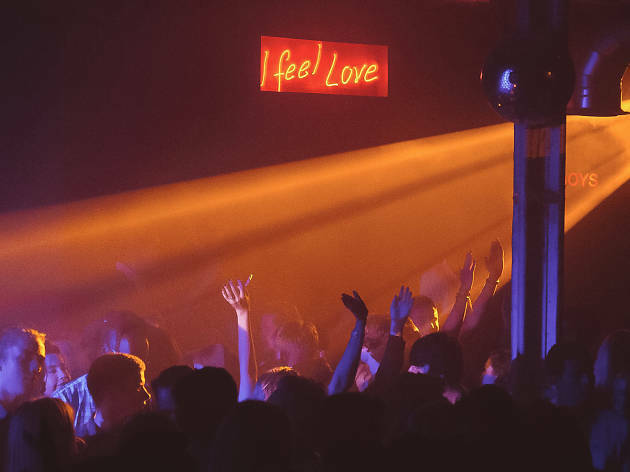 Here are the parties that London has to offer this Valentines, with plenty to do for loved-up couples, embittered singles and anyone looking to segue messily from the latter to the former. Have fun out there, and don’t do anything we wouldn’t do! 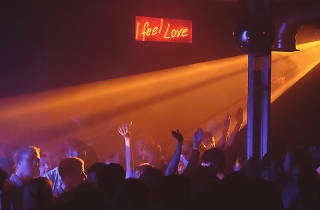 The business of writing a love song – one that’s not cheesy or clichéd – is a challenge that the greatest songwriters have wrestled with ever since the first caveman grunted a serenade to his beloved. 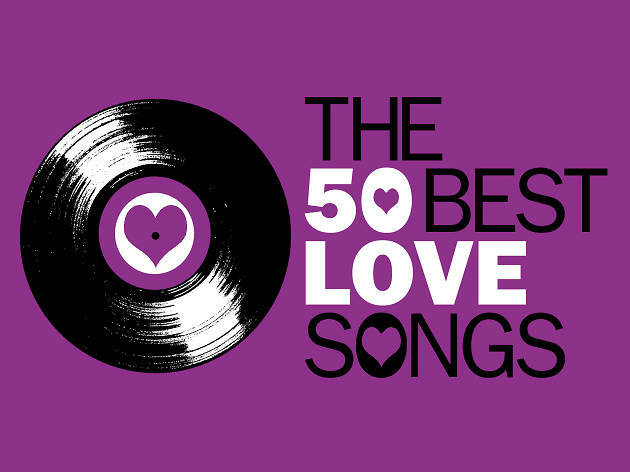 Now, after painstaking research, we have arrived at what we believe to be the 50 best love songs ever recorded.